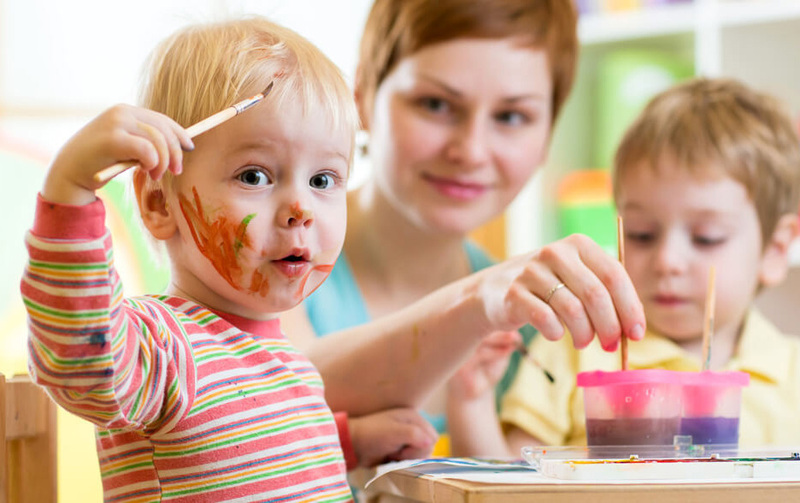 Our creative curriculum and auto-mixed programs are structured for children from the ages two to five years old, and we challenge each child to excel in various ways at their own pace. Our goal is to encourage children to be well-rounded individuals with philanthropic instincts, respect for others and a desire to explore and learn. From a young age, it is essential to emphasize respect, responsibility, honesty and kindness that ensures a harmonious relationship between the children and individuals around them. Our open-door policy facilitates the communication between parents with teachers and staff. This ensures we meet your family’s needs, and that your child receives the highest quality education and care.